Happy Friday the 13th – do you believe in Superstition ? Personally I think it is just another Friday but that is just me. I know that others take it very seriously, in fact I live with one that is cowering under the duvet as I type.Have you heard of Gardening Superstitions ? 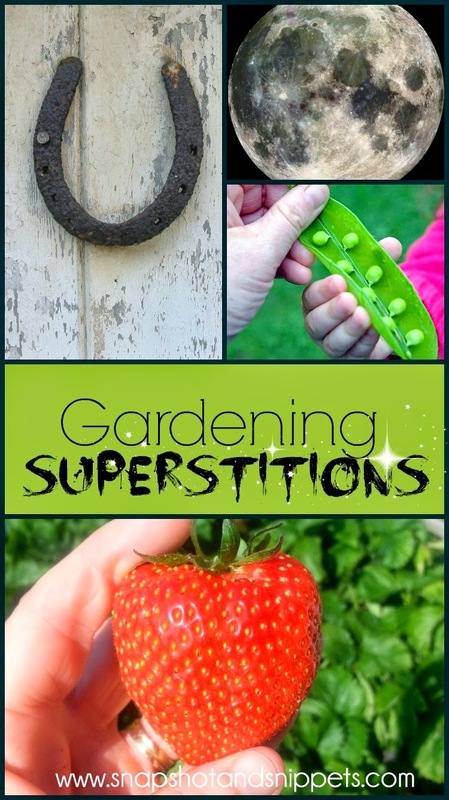 As Friday is Gardening day I thought it would be fun to share some gardening superstitions so I scoured the internet and this is what I have found out so far. 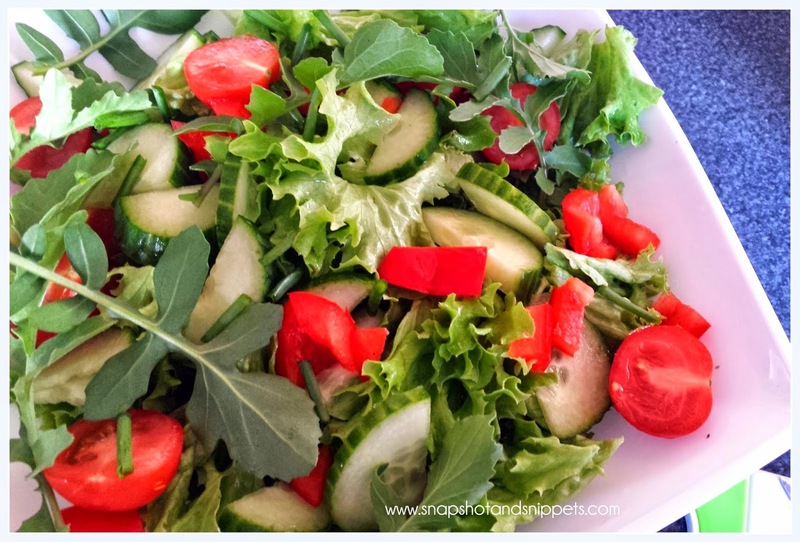 Lettuce is an supposedly an aphrodisiac and should be planted, like other leaved vegetables or flowering plants, during the full moon for a fuller harvest – which is handy as there is a full moon tonight. 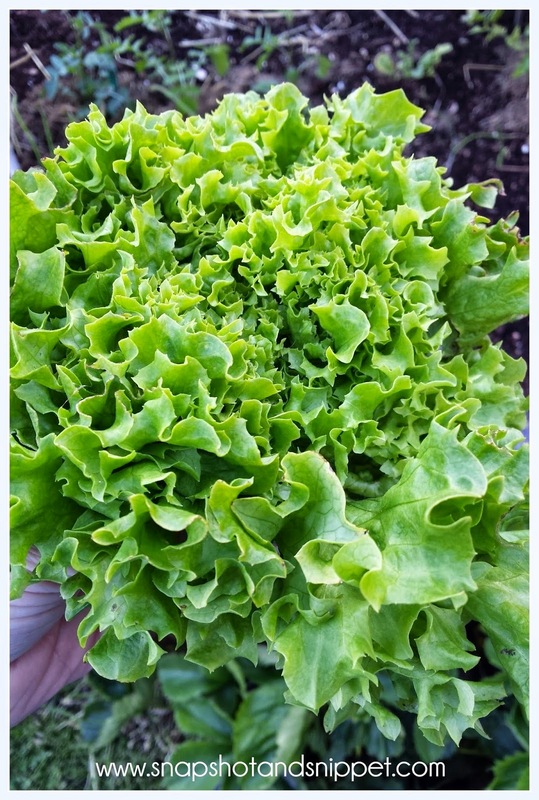 We have just started picking our lettuces which I am very happy to say survived the slug onslaught, read about that battle here. They made a fabulous salad, not sure it made my husband any more amorous than usual but he does love a good salad. Lettuce is also supposed to ward of drunkenness, not sure I would eat a lettuce after a night out though. 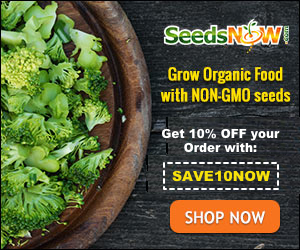 Speaking of the full moon – do not plant your root vegetables tonight, they need a dark moon as if they see the light they will pine for it and never ripen, maybe that is what was wrong with the carrots – read about the Great Carrot Experiment here. Did you know that tonight’s full moon is also called the “Strawberry Moon” because it arrives in Strawberry season, also if you cut a strawberry in half and share with someone you like you are meant to fall in love. If you find foxglove in your garden do not pick it because apparently you will annoy the garden fairies. Then these fairies will lead rabbits to your crops and start moving your plants about – mischievous fairies ! Gnomes are just as bad that is why people put fake ones in the garden to ward off real ones from moving in. If they do apparently you must appease them with a plate of gruel or milk at night to stop them messing your garden. That sound like cats not gnomes to me !! If you give another gardener a plant do not be offended if they don’t say thank you. This is because if they do,the cutting, seedlings or seeds will die out of spite – they prefer to be stolen do plants. 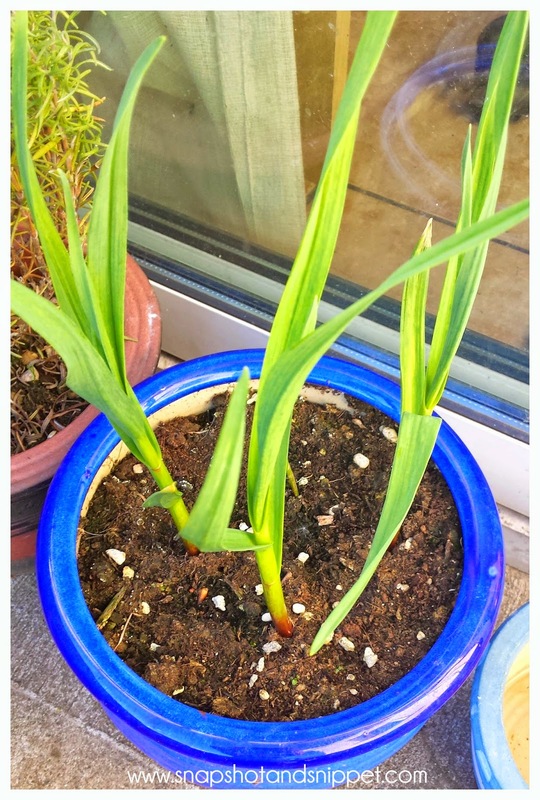 Garlic in your garden is supposed to guard against the evil eye as well as envy. It was believed that garlic sprang up from the ground everywhere the Devil’s right foot touched in the Garden of Eden. Rosemary and sage as suppose to grow in the garden if the wife is dominant. Does buy avodart canada that mean bossy I wonder? Anyway my Rosemary is growing well but the Sage died so what on earth does that mean ? If you find a white bean amongst your green beans it is suppose to symbolise a death in the family. Thank goodness this one has never happened. They have also been known to spawn demons, I can feel a Jack and the Beanstalk tale coming on. If you find nine peas in a pod you can make a wish. Some people used to pin it to their door to bring wealth. 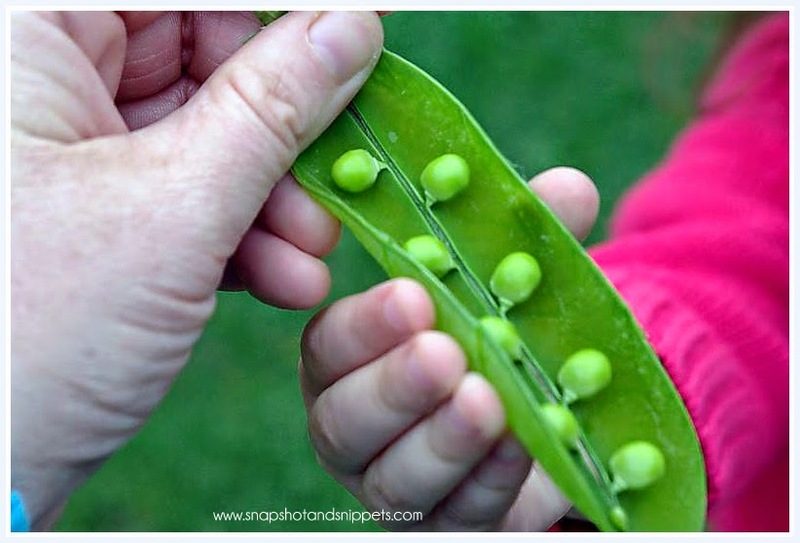 Also one pea in a pod is supposed to be lucky – surely not that is just a bad harvest !! 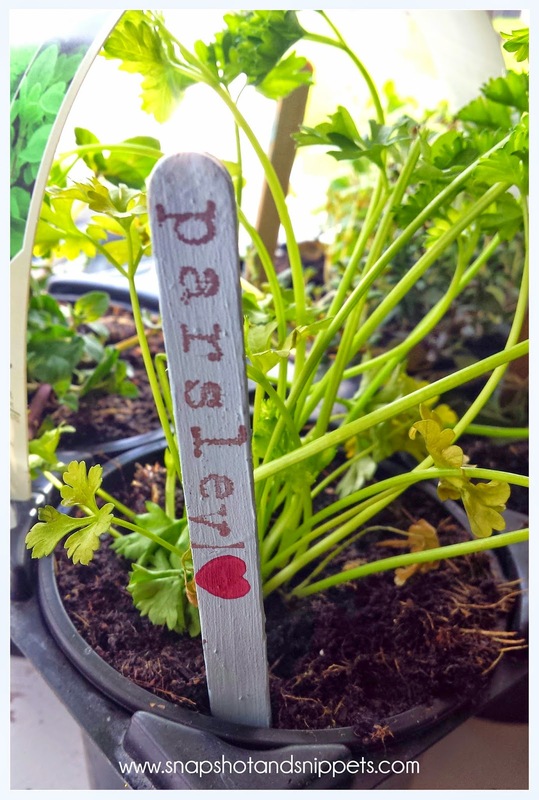 Parsley must be cursed at while planting it. This is because apparently the seed must travel down to the Devil seven times before it germinates. I am afraid I curse in the garden a lot usually at the slugs so hopefully I should be okay. Also planting it on Good Friday is suppose to help. If you can finally get it to grow, it will show that you’re an honest person. Also get angry at your chilli peppers if you want them hotter while you are planting them. Do you know that tomatoes where once thought to be poison and branded as evil ? There is actually a website dedicated to it called Tomatoes are Evil. 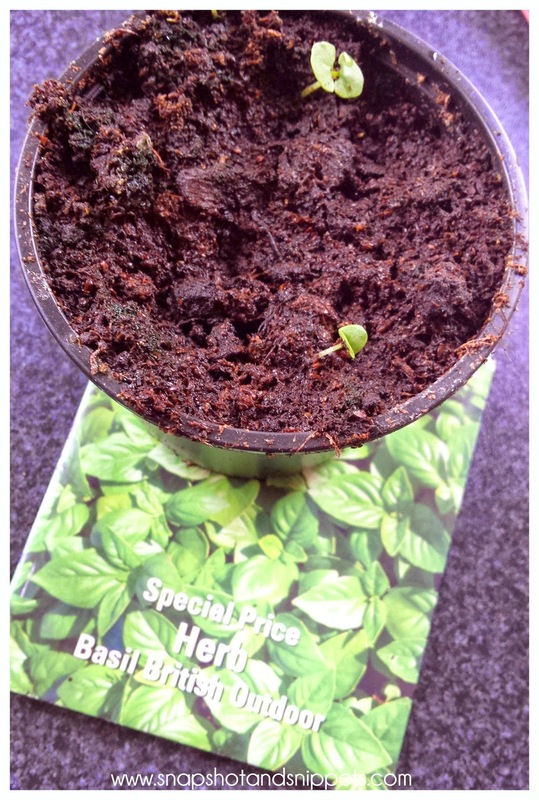 Basil will bring you wealth. But only if you put a piece of it in each of the four corners of your house. No wonder I have no money, I can’t grow it for love or money. I have a new variety called “British Outdoor” which is suppose to tolerate our colder climes, so fingers crossed people. Maybe as it is a new moon I should plant a lot tonight ? Eating Pumpkin seeds is supposed to give you lice – umm that one sounds a bit dodgy to me.. There is a multitude of things you must and must not do in the garden if you go looking. I just plant things and hope for the best, maybe I should start being more careful. Do you have any superstition you follow – do you avoid Black Cats ? Step around ladders ? Get very nervous if someone opens an umbrella indoors ? Let me know in the comments below. Or head over to my start here page and see more post by me. This is great – and really funny! Let's see…I'm growing both rosemary and a very large sage, but I am certainly not "dominating". Thanks for a great post! I do wonder where all these things come from. 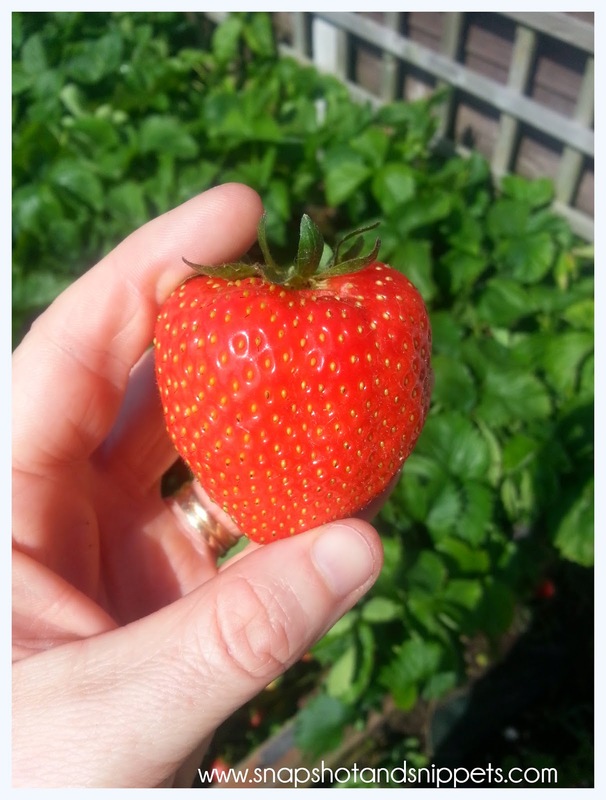 Enjoy the growing season! Thank you for linking up to Farmer's Market Friday! Have a wonderful weekend! These were fun! I like the basil on the four corners of the house. I will try that this weekend! I can't be superstitious about black cats either Renee we have one called Meg 🙂 She crossed my path ever day numerous time mostly for food. Karen thank you for stopping by – you lucky thing I wish I could grow Sage but this is the second time one of mine died !